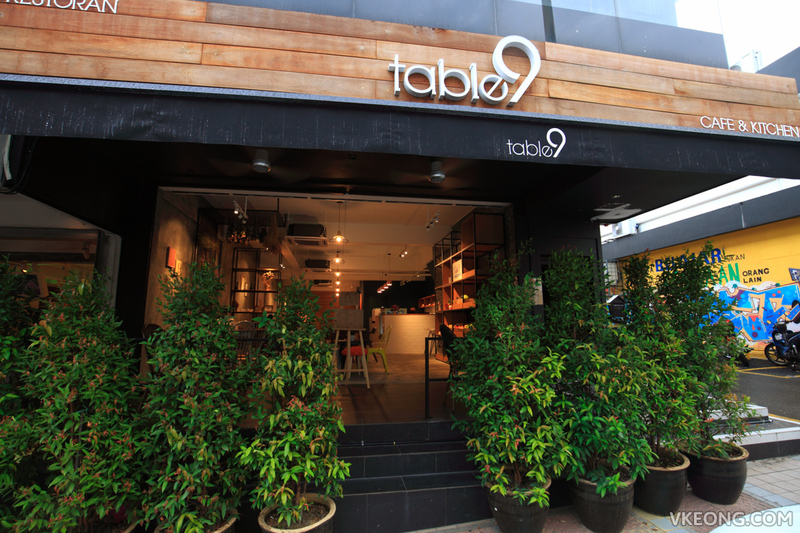 If you are looking for a new place to eat in Bangsar, head to Table9 at Jalan Telawi 3. 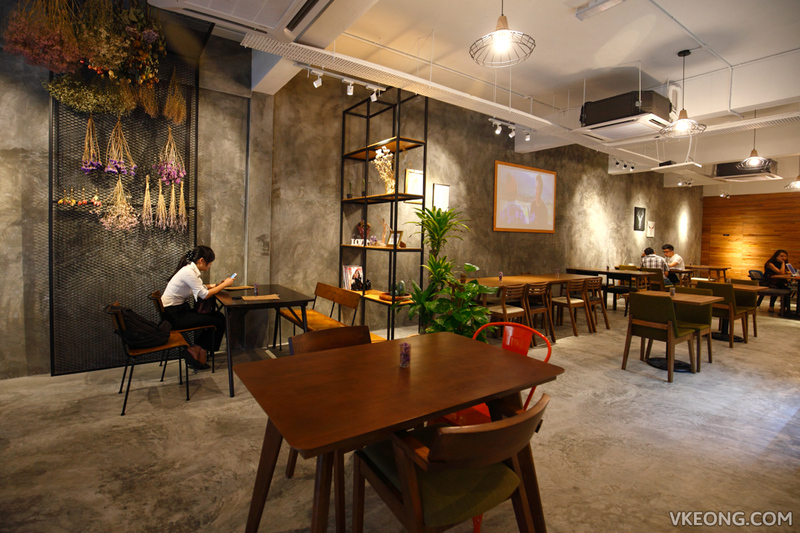 This promising cafe and restaurant is owned by three friends (two of them are Koreans) who are hands-on to ensure the consistency of the food. 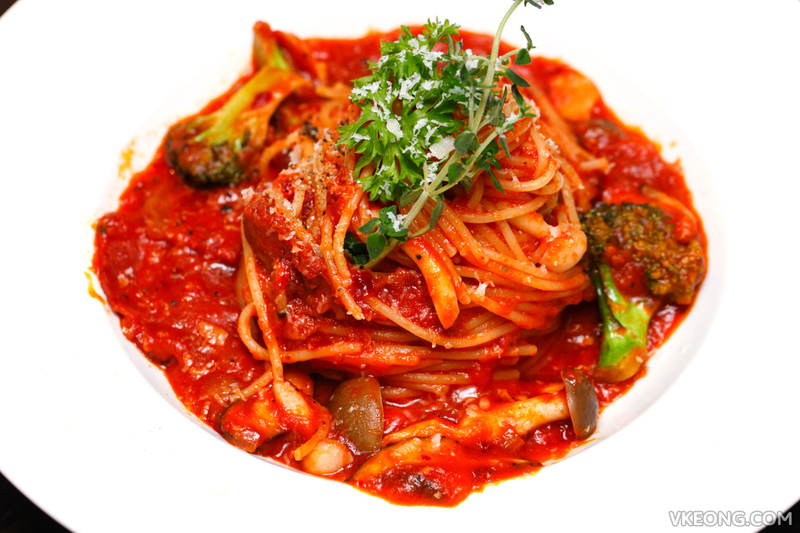 The simple three page menu consists of various Italian classic dishes, some infused with a touch of Asian cuisine. Korean coffee and desserts are available too. Table9 has a minimalist, spacious yet warm interior and tables are placed far enough apart to allow for privacy. Whether you are here for breakfast, lunch or dinner, you will always find freshly prepared options using quality ingredients at good value. Most of the dishes we had were recommended by the chef, Min so it’s safe to say that these are their signature items. 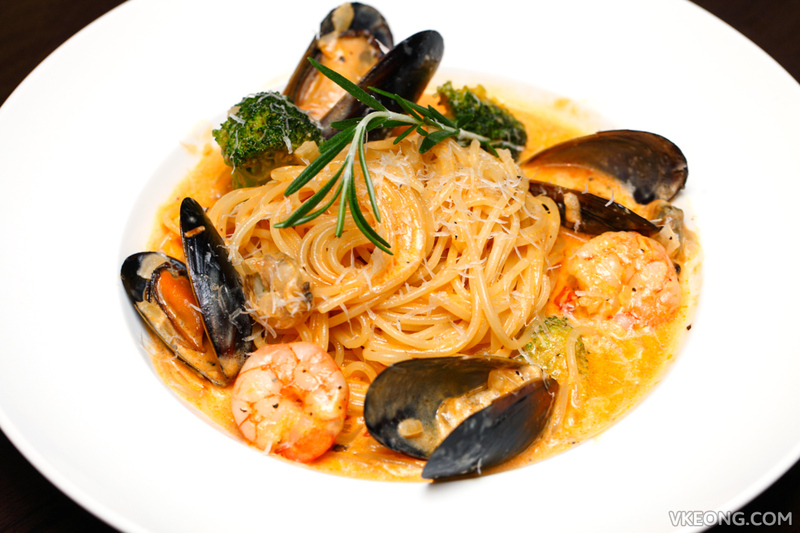 We liked every one of it, so you won’t go wrong with any of them especially the pastas. Here are what we ordered: Sauteed Mix Mushrooms Salad with Grana Padano cheese @ RM18 – lightly dressed with balsamic to retain the mushrooms’ flavor. They were so moist and juicy on the inside! 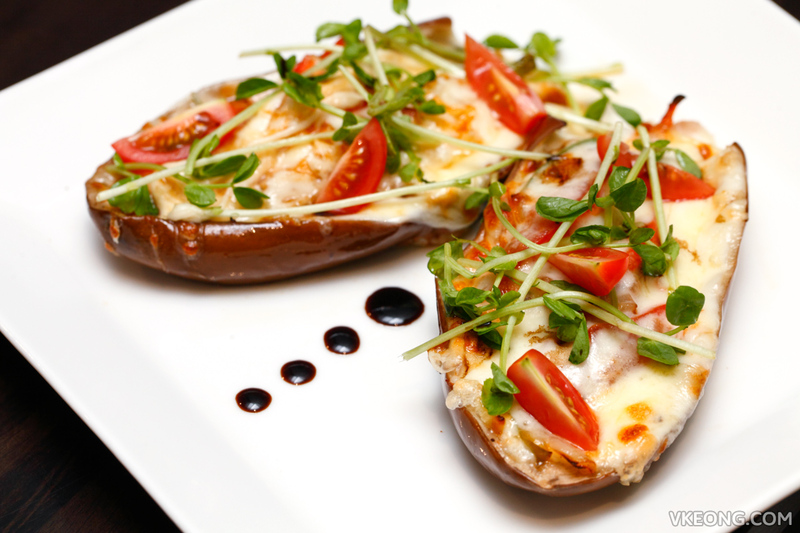 Baked Eggplant @ RM25 – creamy in the center with a layer of melted cheese and cuts like butter. 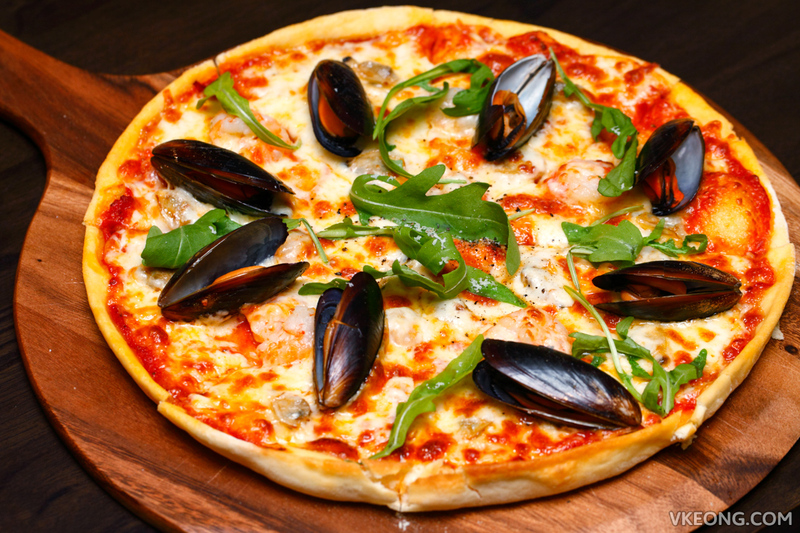 Pizza Frutti di Mare @ RM28 – one of the best tasting pizzas I have had recently. The pizza had a thin and slightly chewy base and the edges were deliciously crispy. 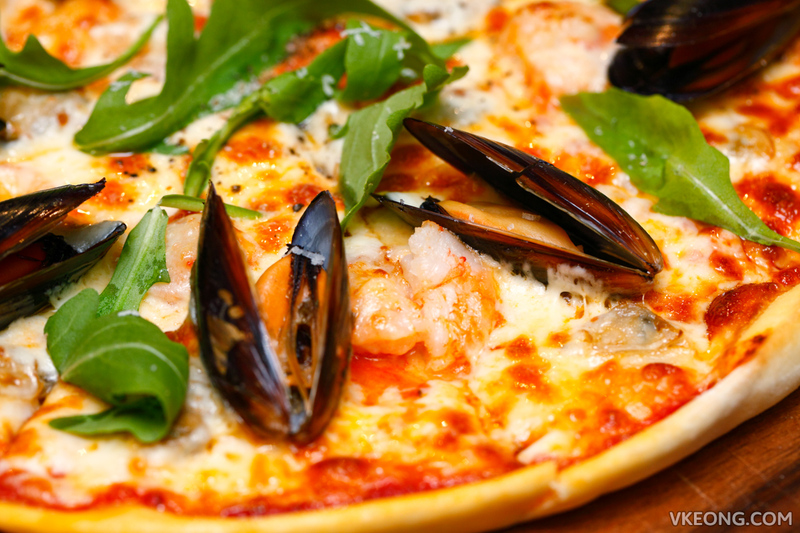 They were not stingy with the seafood toppings too, as every slice has a full piece of succulent prawn, clam and mussel. We had three pastas that night and the Picante Seafood Pasta @ RM28 was my personal favorite. This vibrant pasta was brimming with flavor and had a hint of spiciness that brightened up the creamy sauce. Absolutely delicious and a must try, if you ask me. If you prefer an even spicier kick, the Amatriciana pasta @ RM24 is a rich tomato based pasta with beef bacon that packs a punch of heat. 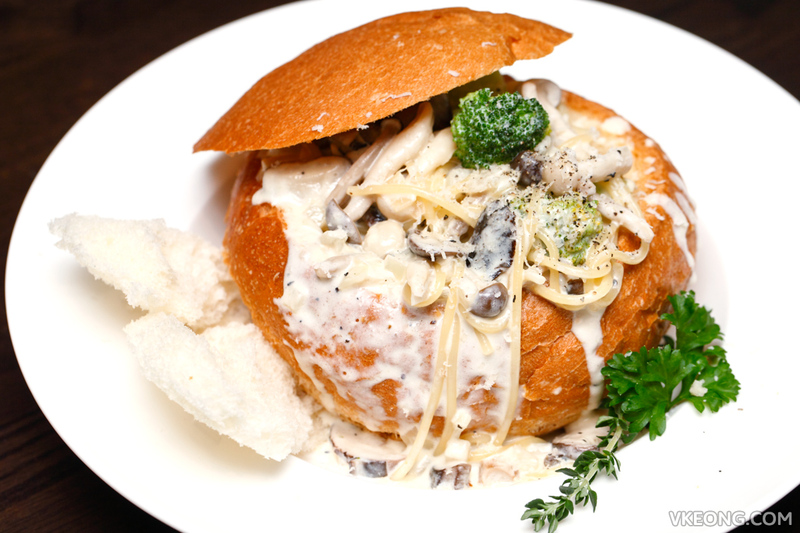 For those looking for something milder but equally tasty, you can opt for the Fungi pasta @ RM25. You can also top up RM4.50 to have it served in a bread bowl (for any cream based pasta) just like how the Koreans like it. By the time you are done with the pasta, the bread would have soaked up any excess sauce like a sponge so nothing goes to waste. 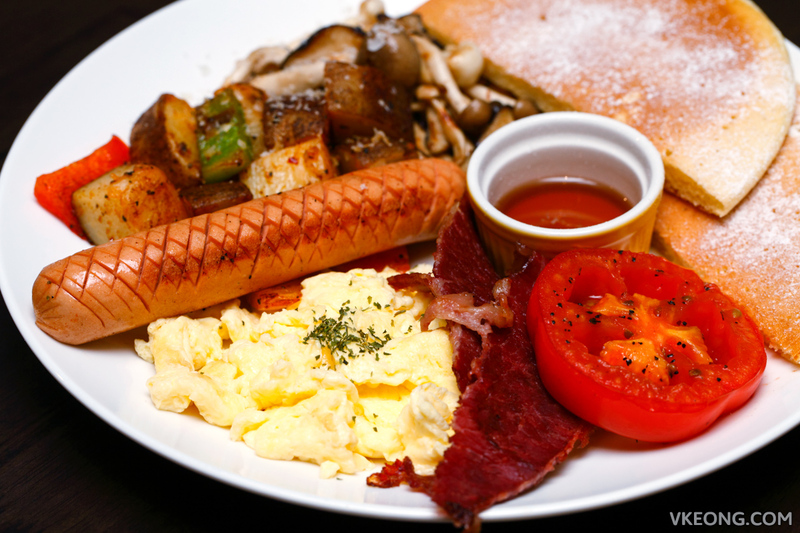 All day breakfast is also available and there are a couple of choices to pick from. Shown above is the Table9 Breakfast @ RM25 that comes with chicken sausage, beef bacon, grilled tomato, sauteed mushrooms, pancake (top up RM2 to change from toast), hashed potatoes and scrambled (or sunny side up) egg. 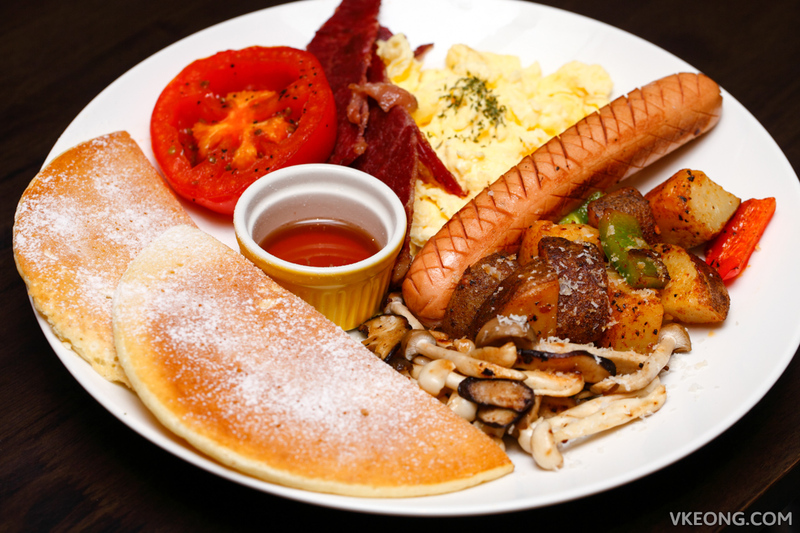 Although the platter is not very different from what most of the cafes in town offer, you can tell that the ingredients are of higher quality. We particularly enjoyed the chicken sausage, it was really good. 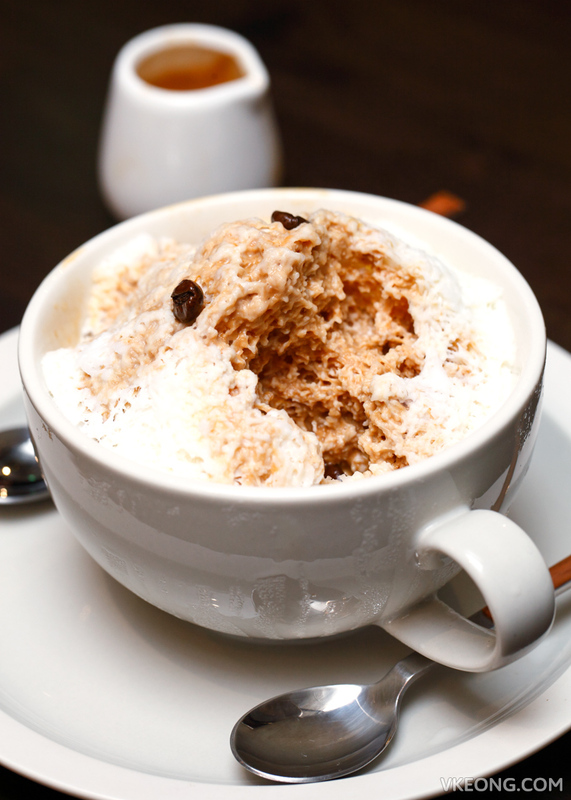 For desserts you must try their bingsu. They are reasonably priced at RM15 for an individual serving and the shaved ice texture was super fine and flaky. 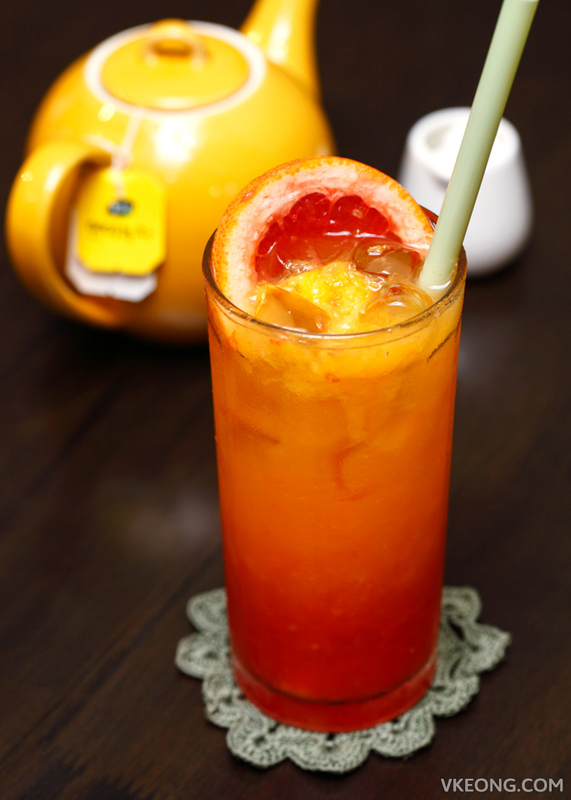 Among the 8 flavors, Tomato Bingsu had to be the most interesting option but it’s also said to be an acquired taste. 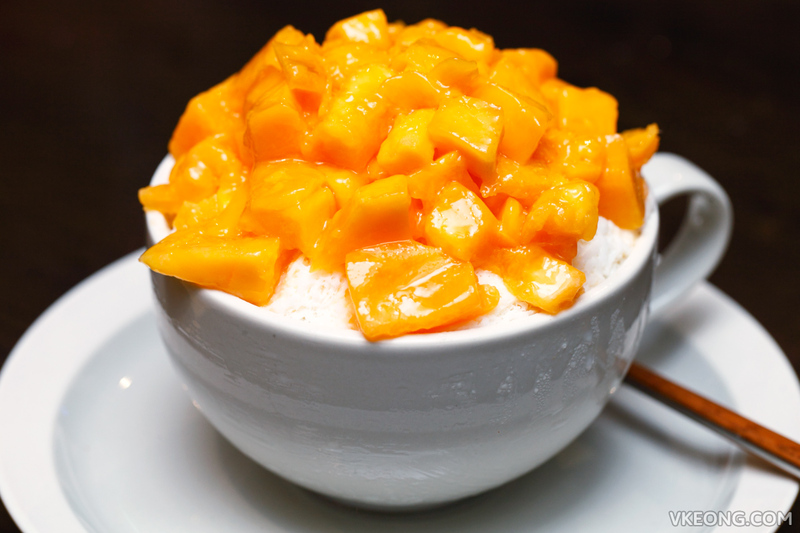 That said, eventually we settled for the Espresso and Mango bingsu. 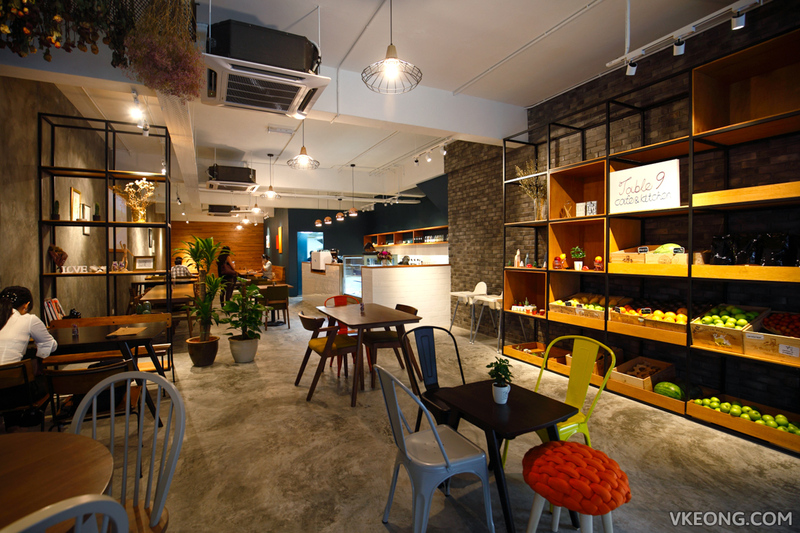 The post Table9 Italian Cafe & Kitchen @ Bangsar appeared first on Malaysia Food & Travel Blog.